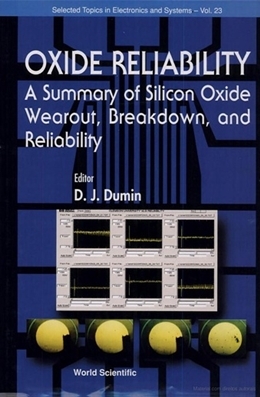 This book presents in summary the state of our knowledge of oxide reliability. The articles have been written by experts who are among the most knowledgeable in the field. The book will be an invaluable aid to reliability engineers and manufacturing engineers, helping them to produce and characterize reliable oxides. It can be used as an introduction for new engineers interested in oxide reliability, besides being a reference for engineers already engaged in the field.